Only by accepting Christ in our lives do we gain the capacity to love beyond our human inclinations and limitations. In this message, Rev. Jeremiah Cheung urges us to nurture and grow in that divine love that was born in our hearts when we came to know Christ. Audio and video for this message are now available. 1. What is the most significant thing you have learned from this message? 2. Is God over-demanding in His desire for us to love Him with the love we had at the beginning? What do you think would be the outcome if we love Him only with natural love? 3. Our first love must constantly grow. * First, “It must be confronted by the Cross.” What experience/s do you have about this? * Second, “We must not love this world.” What does `this world’ refer to? What are your experiences with regards to this? B) On a positive note: this means: “We must always live in God’s love”. 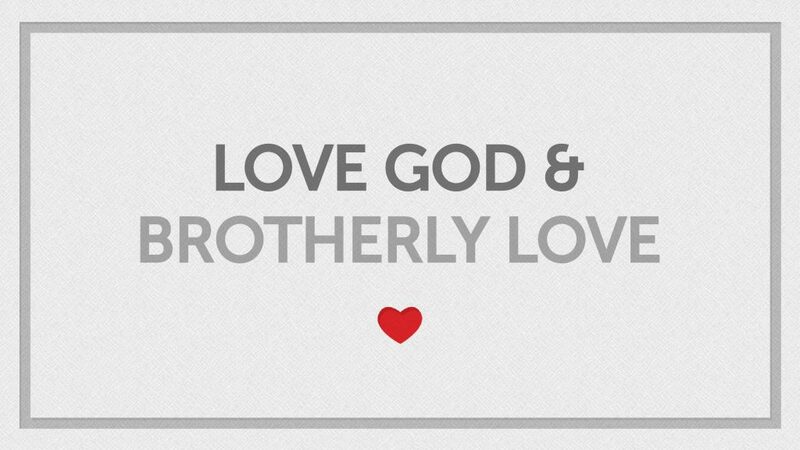 What does living in God’s love mean? Can you share your past experiences about this?